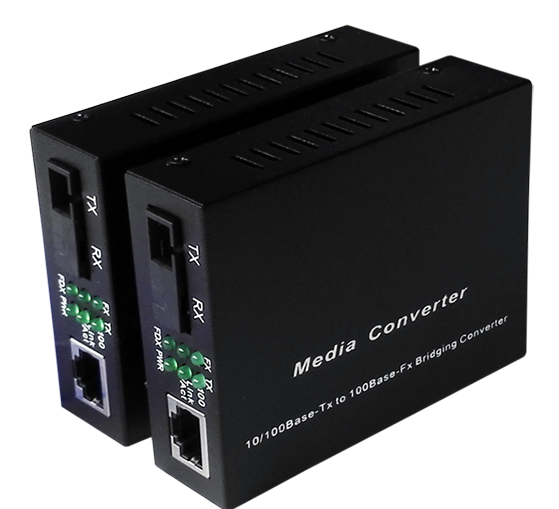 Fiber To Fiber Media Converter is 10/100/1000M auto-adaptation Ethernet Fiber Optic Media Converter, supporting the 10/100/1000BASE-TX twisted-pair electrical signal and the 1000BASE-FX light signal interconversion. Cat5 To Fibre Converter expands the network transmitting range limit from the copper wire 100 meters to 2 kilometers (multi- model optical fiber); 120 kilometers (single model optical fiber), and can easily realize the link between HUB, SWITCH, the server, the terminal and long-distance terminal. 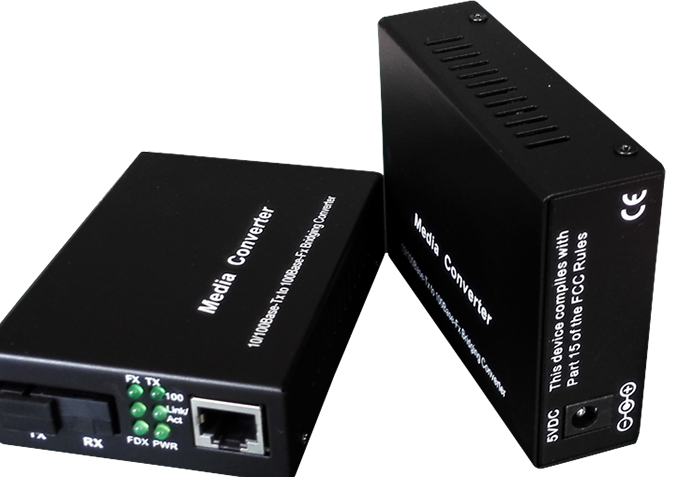 Fiber To Ethernet Converter Gigabit with Multi Opical Ports Multi Electrical Ports and external power supply series support plug and play, which means that it can work either independently or with others in a rack case. Looking for ideal Fiber To Ethernet Converter Gigabit Manufacturer & supplier ? We have a wide selection at great prices to help you get creative. All the Cat5 To Fibre Converter are quality guaranteed. We are China Origin Factory of Fiber To Fiber Media Converter. If you have any question, please feel free to contact us.